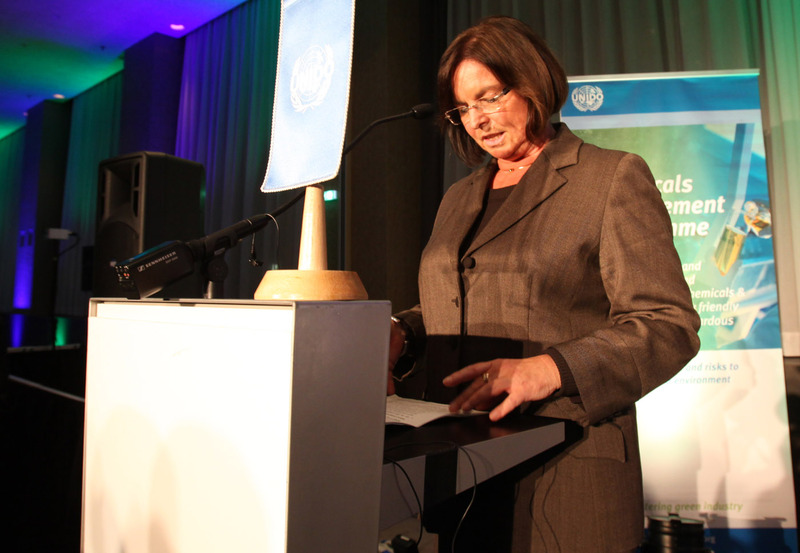 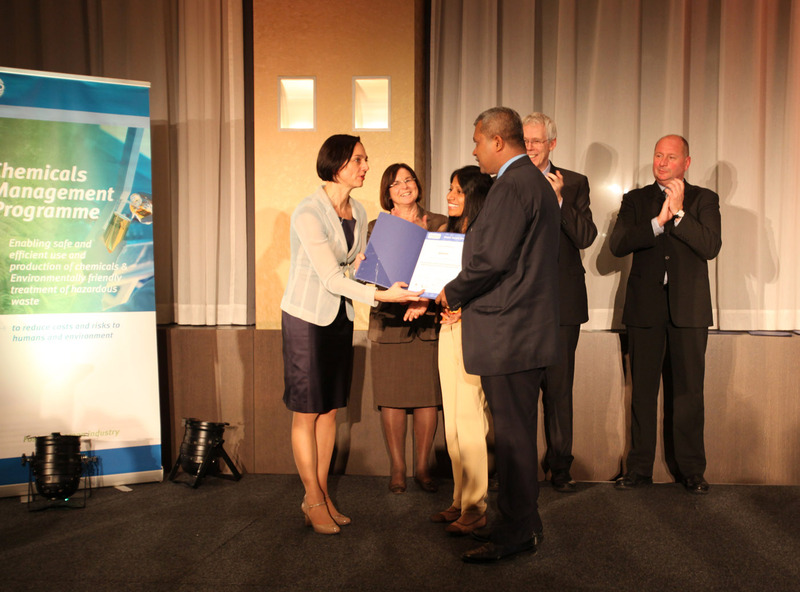 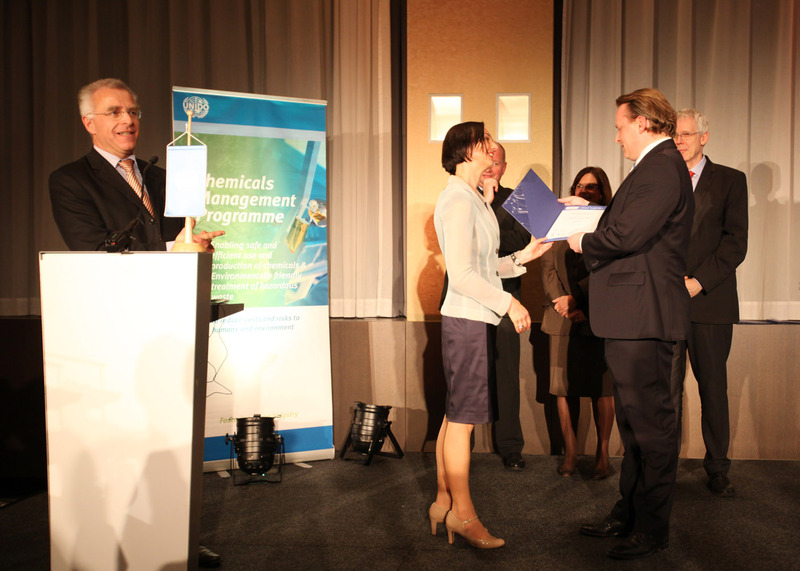 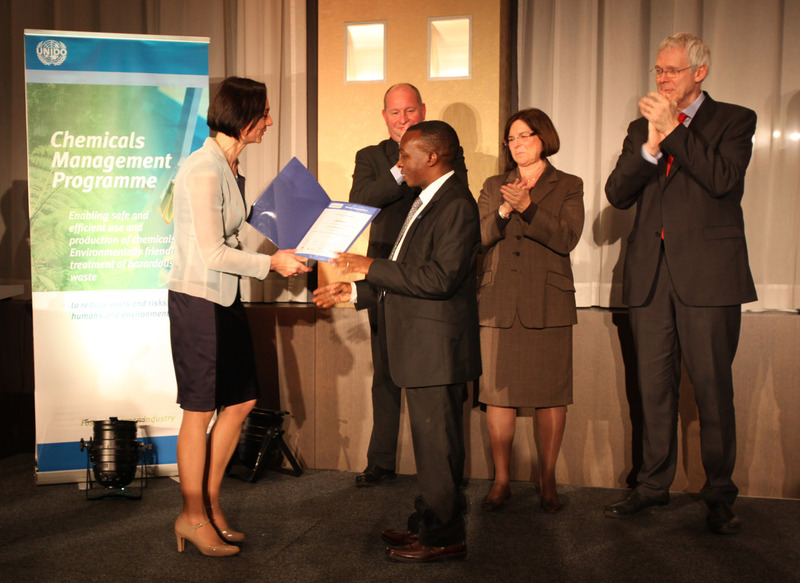 The Award 2014 was sponsored and supported by the United Nations Industrial Development Organization (UNIDO), the Austrian Federal Ministry of Sustainability and Tourism (BMNT)*, the German Federal Ministry for the Environment, Nature Conservation, Building and Nuclear Safety (BMUB), the Swiss State Secretariat for Economic Affairs (SECO) and the Swiss Federal Office for the Environment (FOEN). 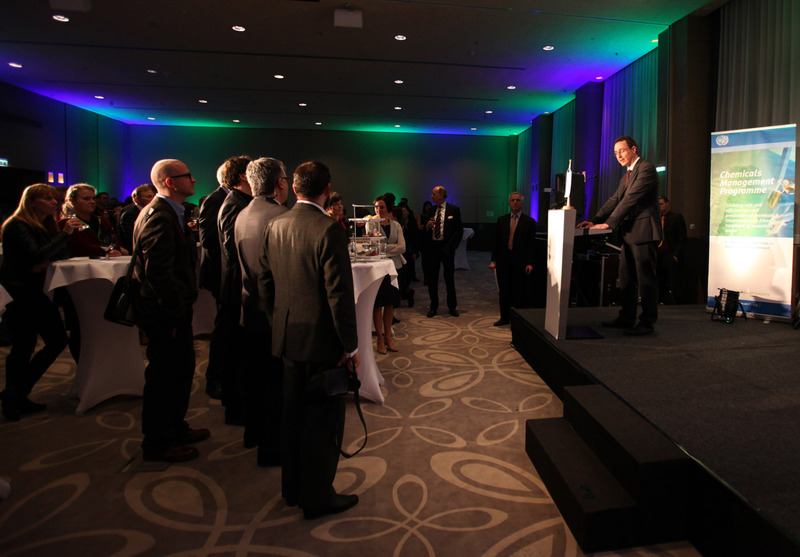 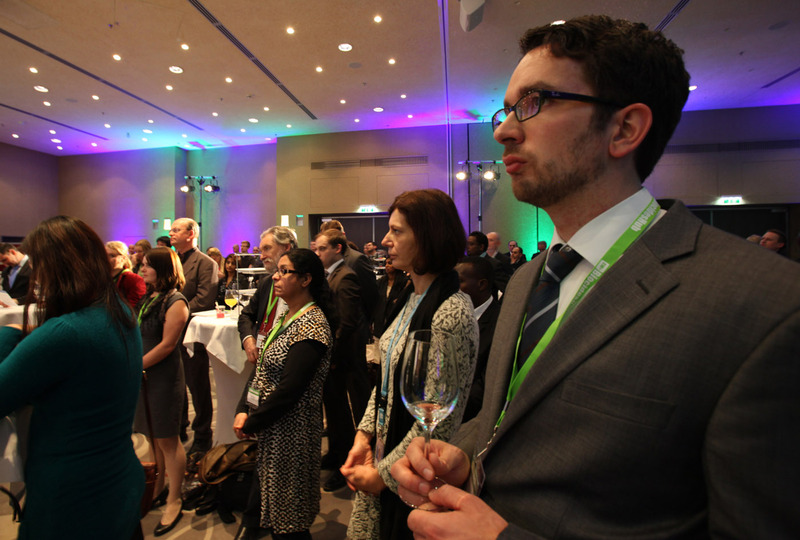 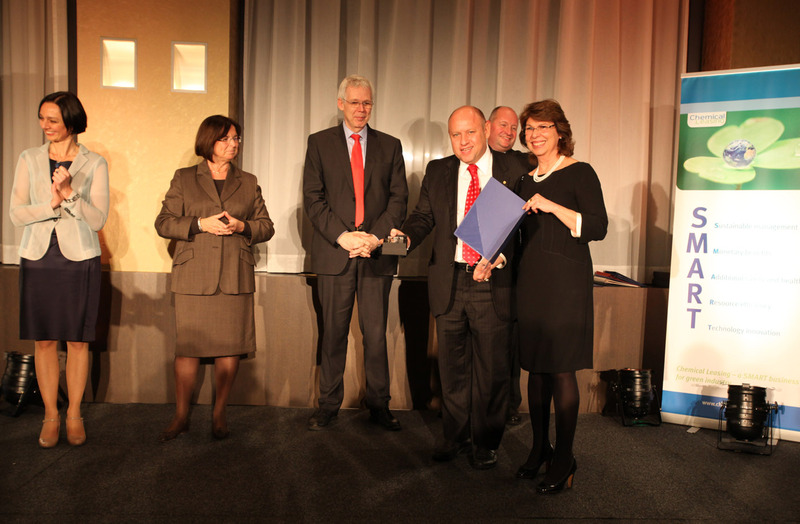 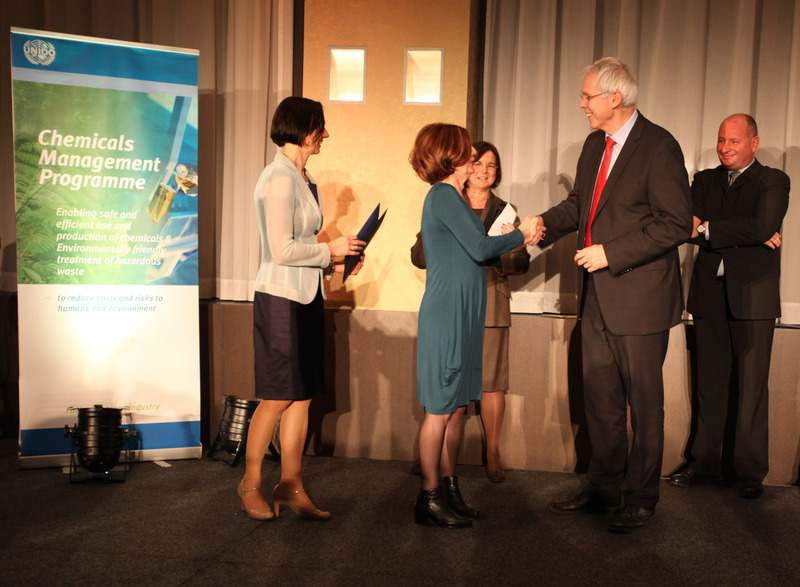 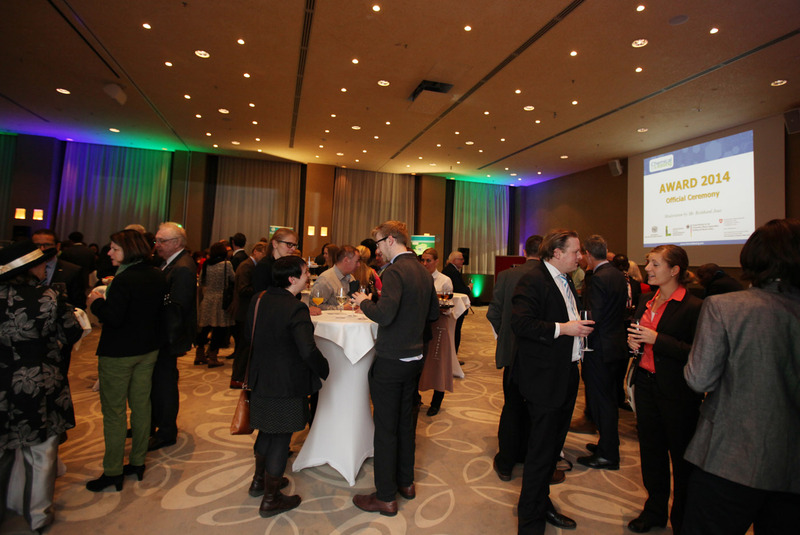 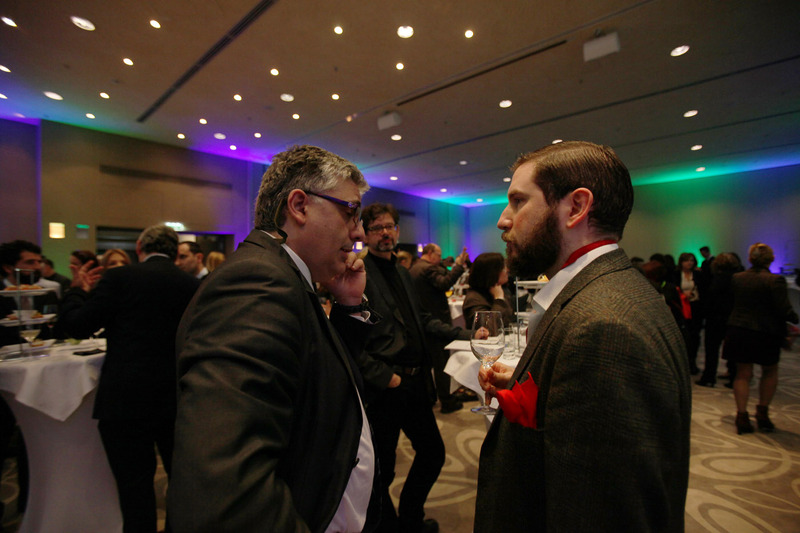 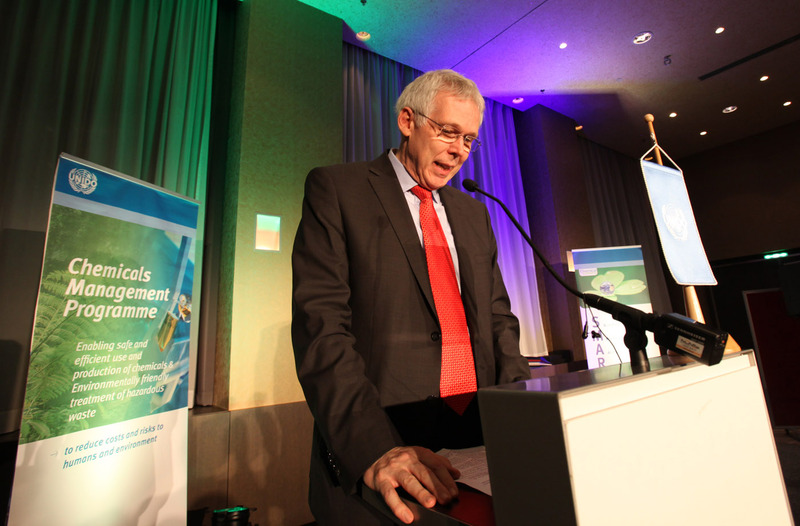 The Award ceremony has taken place in the framework of the 17th Annual Biocides Conference, 10 December 2014. 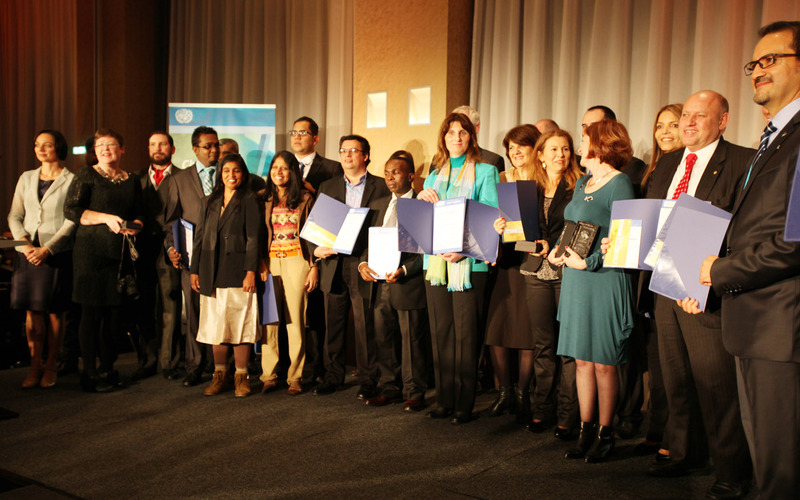 Applications for the Award have been obtained from 20 countries. 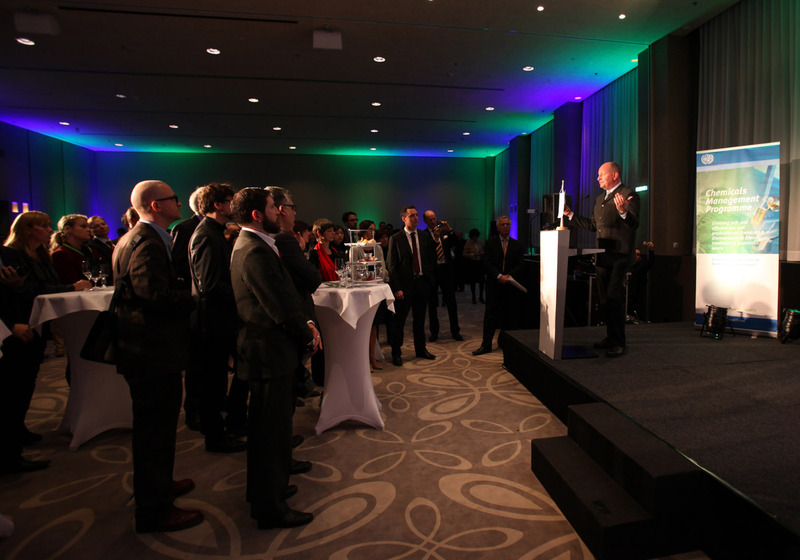 Highly recognized international experts from industry, academia and government evaluated all applications in accordance with the Chemical Leasing Award Guidelines. 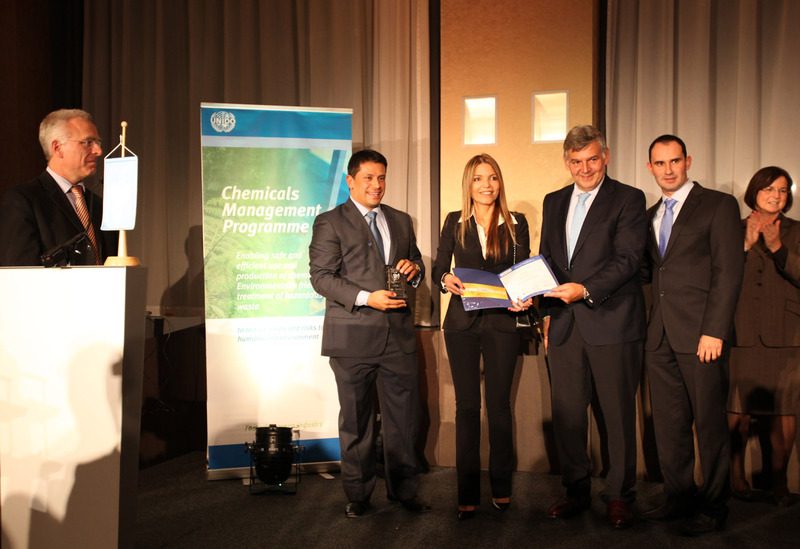 The winners and their cases of excellence in Chemical Leasing application at company level, consulting, research and promotion are: Windsor hotel and Ecolab (cleaning in the hospitality sector, Brazil), Polikem and Sofasa (anti-corrosion in the automotive sector, Colombia), the National Cleaner Production Centers of Serbia and Nicaragua (consulting services), the National Cleaner Production Centre from Colombia (public relations). 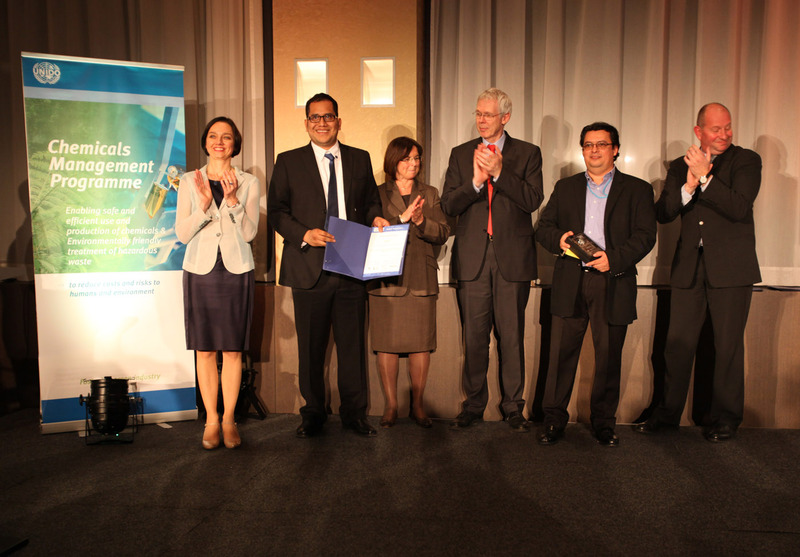 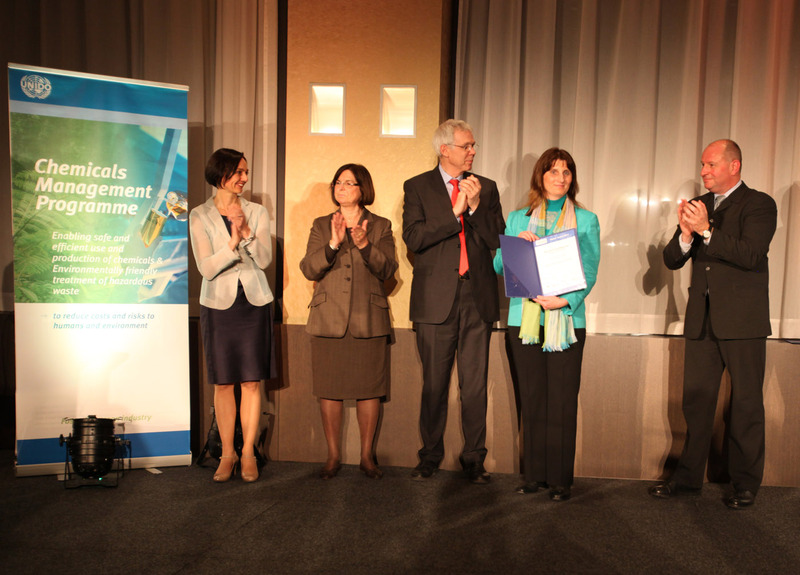 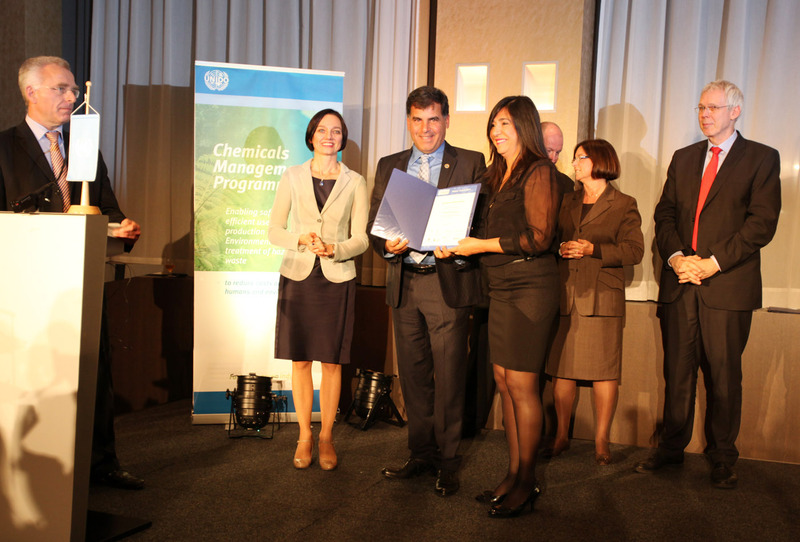 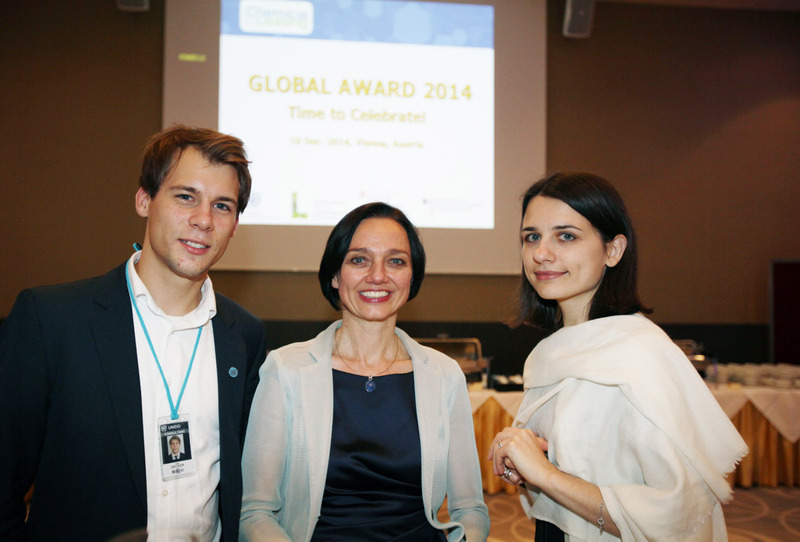 In the category “scientific publication” the jury has recognized the article: “Fostering green chemistry through a collaborative business model: A Chemical Leasing case study from Serbia”, written by Rodrigo Lozano from Netherlands, Angela Carpenter from England and Vojislavka Satric from Serbia.